Diversity in the workplace has garnered lots of public attention in the media and not just because it can boost a company's innovation, efficiency and ROI. 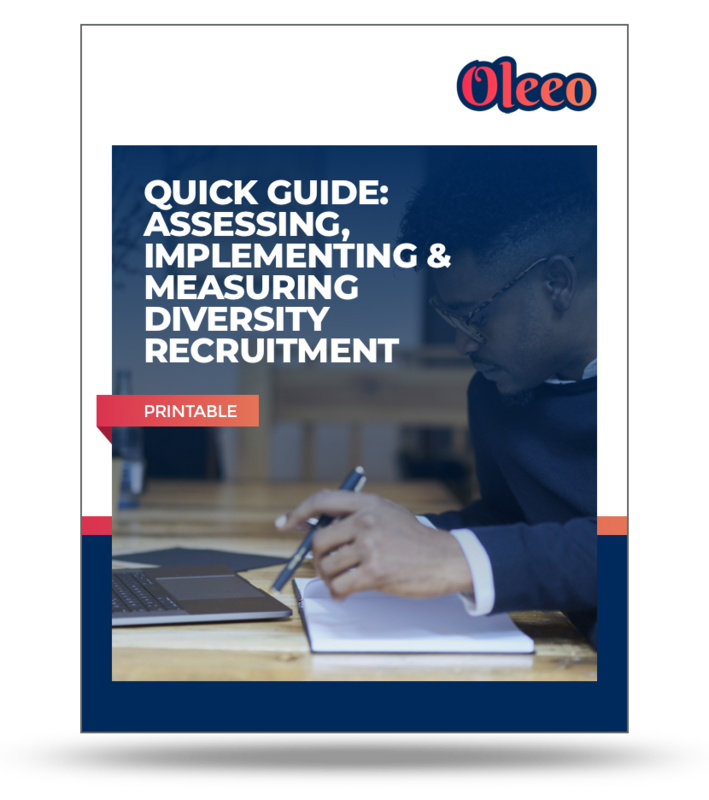 Download this printable to pick the right diversity recruitment solution for you! Headlines blasting companies for inequality in the workplace through racial, gender and sexual preference bias are commonplace, making diversity a crucial part of every recruitment strategy. Put your recruiters to the test! See how they deal with diversity objectives in hypothetical situations. Develop a Diversity Value Proposition to impact diversity hiring and show your commitment to job seekers and employees alike. Gather data feedback from employee resource groups continually throughout recruiting initiatives.